PLAY & SAY - LEARNING ENGLISH WITH FUN, GAMES & ACTIVITIES! PLAY & SAY has been designed for teachers and parents who are not native speakers, however who possess a solid understanding of the English language and who would like to share this in a playful manner with their young learners. 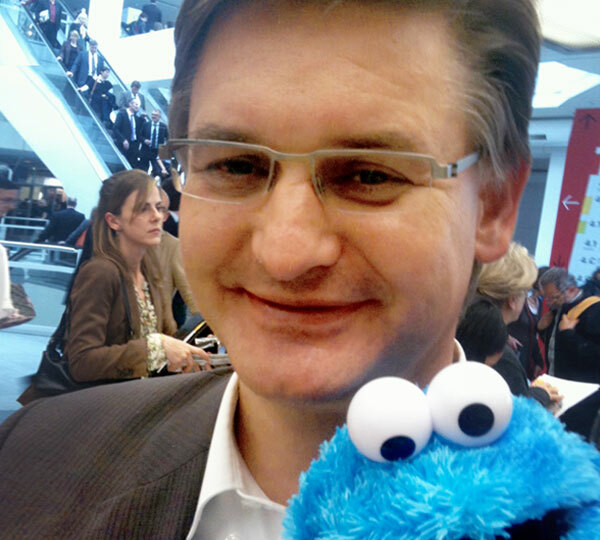 The key to success lies with „Robby“ the handpuppet who becomes the childs new „English speaking friend". 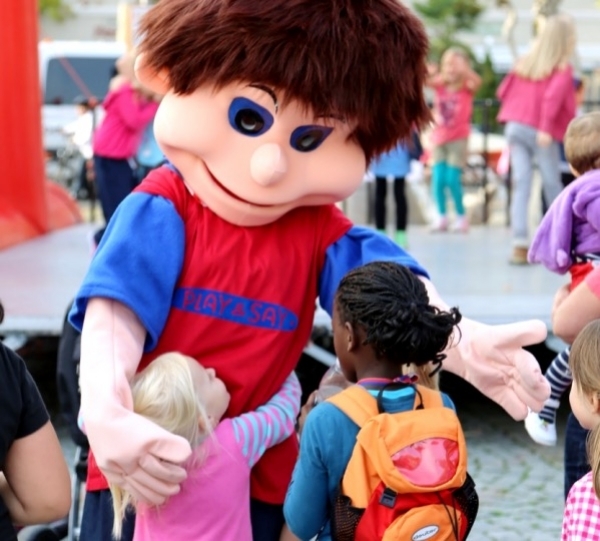 Robby allows the language to be offered to the children on an emotional level, he is their friend who loves to sing, dance, draw and play and best of all he magically brings exciting things out of his box. Even cleaning up is fun with Robby! Allowing the advantages of the “Immersion method” to be integrated into the everyday life of non-bilingual Kindergartens, preschools and families. ​We are happy to welcome you to our website. 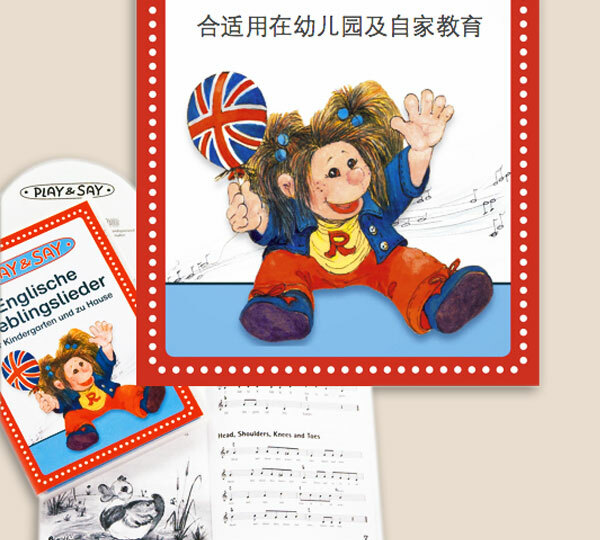 In addition to focusing on an Edutainment series of books & games and educational textbooks, the VERLAG FÜR EINGEMACHTES has a list of selected and diligently produced children's books and a range of picture books for adults. For more information on titles published by VERLAG FÜR EINGEMACHTES which we hold the world rights for, please don't hesitate to contact us. If you'd like to receive reading copies or further information on any of our titles please send us an eMail to foreignrights@verlagfuereingemachtes.de.